Everybody’s favorite public TV personality has been gone a little over a year, and the tributes are still rolling in. This Saturday, Chapman University in Orange honors the late broadcaster with a nine-hour open house that includes food from restaurants featured on his shows, the release of a new California’s Gold map from the Auto Club, and a reunion of folks that he chatted up on over 900 episodes of his series. The event also marks the opening of the permanent exhibit That’s Amazing! 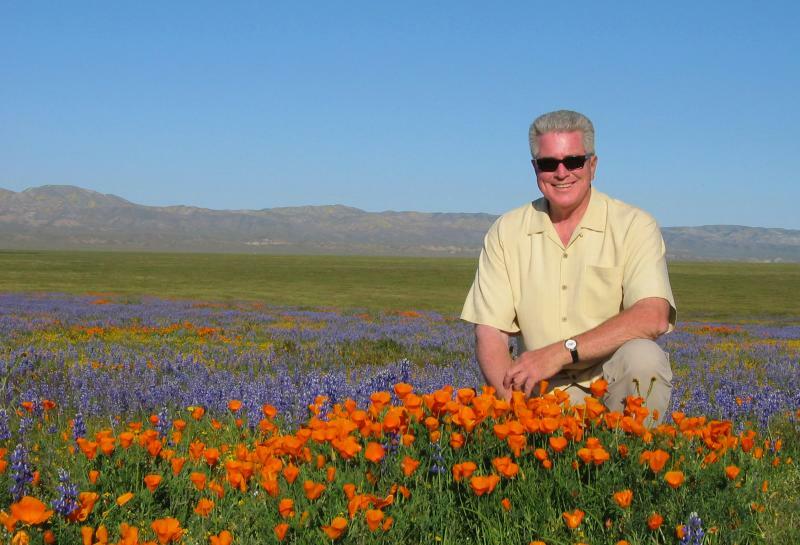 Thirty Years Of Huell Howser And California’s Gold and the premiere of the new documentary A Golden State of Mind: The Storytelling Genius of Huell Howser. Phew! That’s a lot of visiting. In addition to his archive, Huell also donated two of his homes to the school. 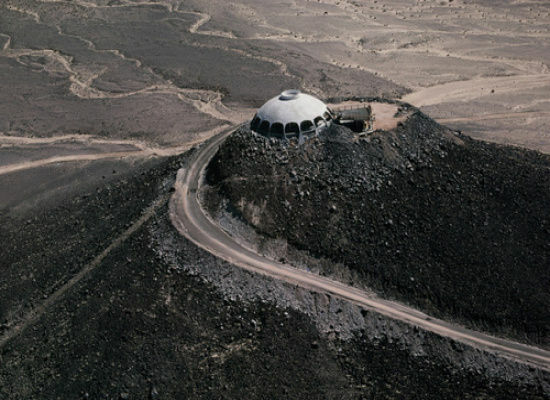 His “Volcano House” near Newberry Springs is now a retreat center, and his Twentynine Palms residence is currently on the market, with the funds earmarked for scholarships and the archives. This weekend is your big chance to meet Huell’s friends, eat his favorite foods, and maybe even live in his house. UPDATE: The modern home on 83-acres of desert acreage sold for $650,000 earlier this month. Next articleEvent Alert: The KTown Night Market Festival is Coming!